A federal district court in Iowa has weighed in on a rapidly emerging issue for trade secrets litigants: how to determine when a plaintiff has pursued a trade secrets claim in "bad faith." The Uniform Trade Secrets Act - adopted in all but a handful of states - provides for attorneys' fee shifting if a defendant willfully misappropriates trade secrets, or if a plaintiff pursues a claim in bad faith. In recent years, courts have interpreted the meaning of bad faith on post-judgment fee petitions filed by prevailing defendants. Iowa followed the trend and adopted a two-part test. First, the plaintiff's claim must be "objectively specious", which will be met when "there is a complete lack of evidence supporting [its] claims." Second, there must be evidence of subjective misconduct. This can manifest itself either through a woefully inadequate claim or conduct during the course of litigation. (1) Plaintiff had difficulty recounting what trade secrets were at issue, stating that "Sun Media's trade secrets are so amorphous as to be nearly incomprehensible." (2) After listing a number of trade secrets defendant allegedly misappropriated, Sun Media only defended one as a trade secret at the summary judgment briefing stage. (3) The one claim Sun Media tried to defend involved a method for "laying out mailers", which was readily ascertainable in the industry. (4) Sun Media offered no evidence its claimed trade secrets had economic value beyond "unsupported allegations." (5) Sun Media never conveyed to the defendants that the information at issue was proprietary. (6) There was no evidence any defendant actually used a trade secret. 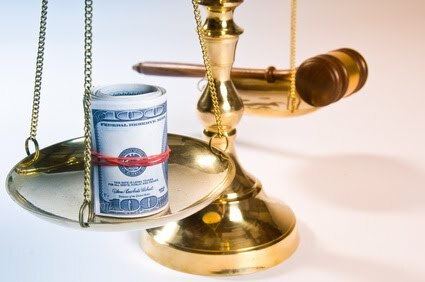 All of these factors led the court to conclude that defendants met the two-part bad faith test, supporting an award of attorneys' fees under the Iowa UTSA.